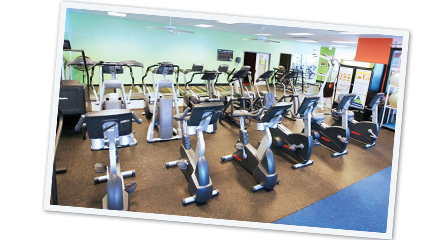 The Crest Fitness Club has NEW Equipment, Trainers and Programs!! 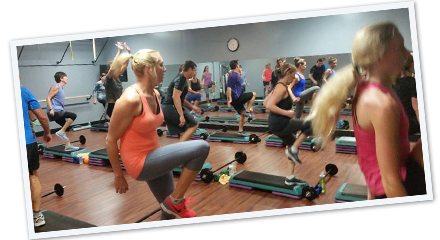 We are constantly updating our class schedule to give you the best variety of Group Fitness Classes in our 17 year history. Check out our schedule for the new and upcoming changes today!